Released at the tail-end of summer, Ghost World’s Spin beautifully emulates the bittersweet feeling that arises when the warmer months come to a close. From my upstairs window, I can see the trees along the highway changing from virescent hues to the colors of unripe cantaloupe and apricot flesh. The season of preservation and renewal is upon us. If you find yourself going on a brisk autumn walk, make sure to look beyond the browning leaves of soon-to-be dormant plants because there, among the foliage, you’ll find this Finnish band playing their darkly charming music for all of the little forest critters. 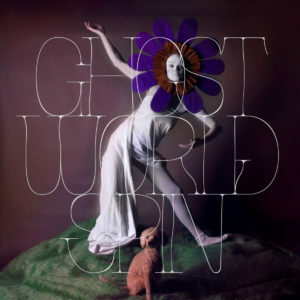 Ghost World is the jangly guitar work of Gyntsä and Liisa, a steady output of easygoing beats from drummer Tuomas, the energetic rise and fall of Jesse’s bassline, and the whispery cinnamon sweetness of Liisa’s voice. This band sounds like they exist in an arts and crafts junk drawer somewhere surrounded by little plastic trinkets, colored glass beads, torn up pieces of felt, fake primary-colored feathers, and googly eyes of various sizes. They’re the small treasures you find when going through boxes in the basement. The forgotten things. Teeny sentimental items that must be held and cradled within the palm. This band sounds make-believe, as if they should exist only in my imagination. Dreamlike, and found within an indistinct haze. A foggy daydream. Spin consists of short anthems overflowing with little vocal harmonies that peek out of the chorus like brightly-colored flowers and lively tunes being plucked from a guitar. It is the feel good album I can listen to as the marigold leaves get whipped from the trees, leaving the bareness of the branches in its place. Recommendation: This album sounds like it would be the soundtrack to a Wes Anderson movie about awkward teenagers going on a cross-country roadtrip in a colorful VW bus. 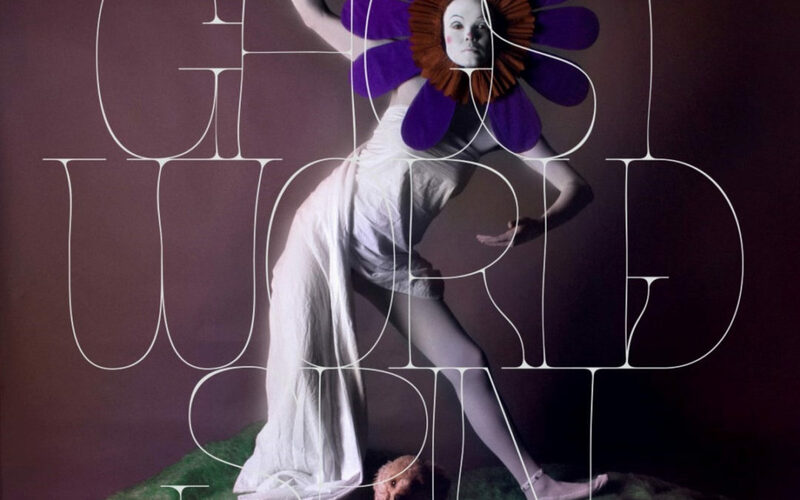 Or if Inger Lorre of The Nymphs was Finnish and all of her music videos were of the 90s claymation type, Ghost World would most definitely be her product.